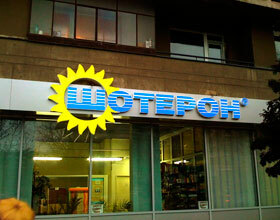 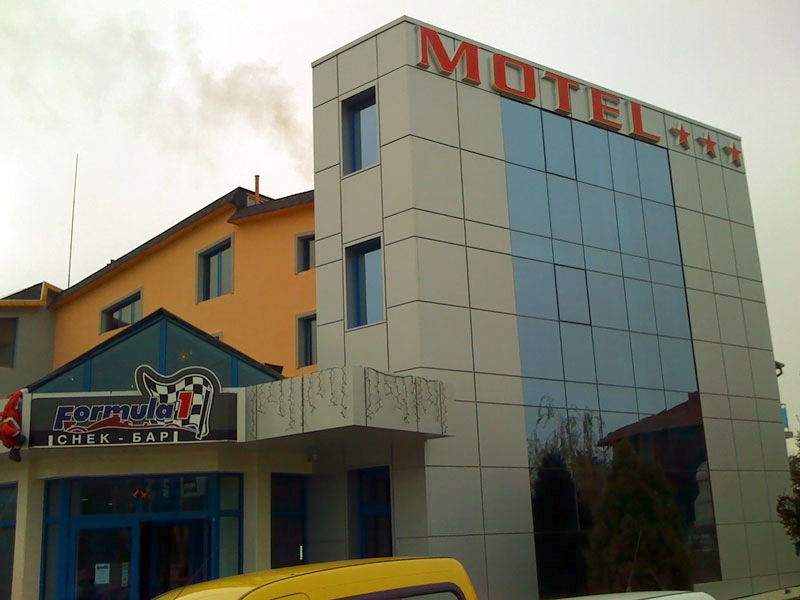 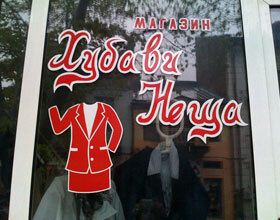 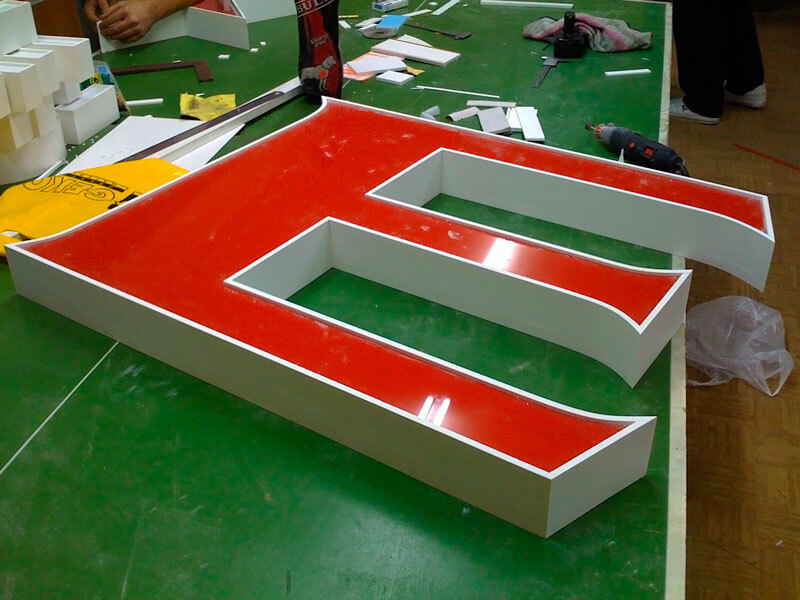 project: made while working at "Miro design"
This is a sign made for a motel in Byala, Bulgaria. 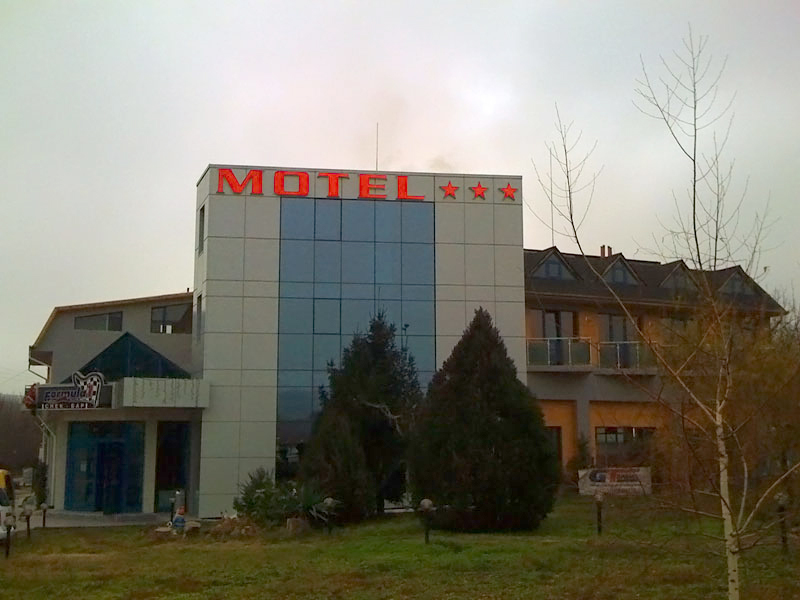 I worked on this projects while working at "Miro design". 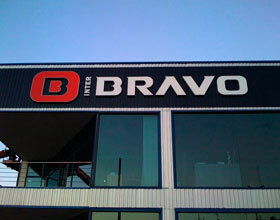 The channel letters are with red backlight.